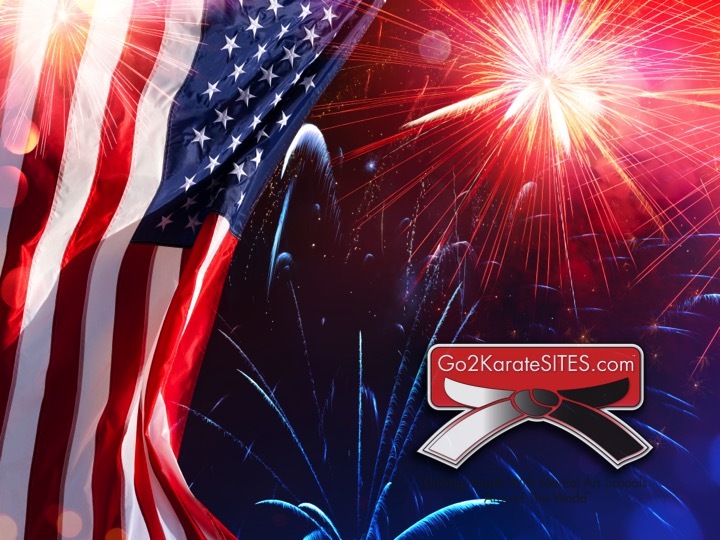 Have a wonderful and safe 4th of July, whether you are traveling to watch some fireworks or staying in with family and friends, on behalf of the Go2KarateSites team – Have A Great One! Previous Post: Getting Your Content To Your Target! Next Post: Congratulations Mark Sustaire of Sustaire’s ATA Martial Arts!